Family members are the people who often conducted the elder abuse. 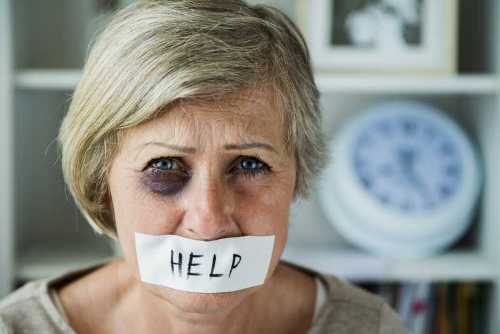 Therefore, the elder abuse is also called family violence and domestic violence. The elderly patients are also subject to abuse by the paid caregivers. Elder abuse is considered as one of the global issues in the world especially the one conducted by the caregivers. Elder abuse becomes an international issue after WHO took it into the spotlight in 2002. 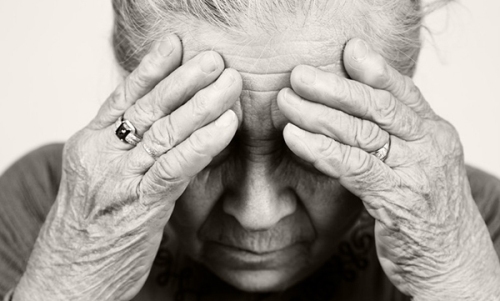 Elder abuse has been considered as social problem by the professional groups, community and some government agencies. The organizations try to increase the awareness of the people related to the elder abuse by having various events in many countries around the world. Investigation should be conducted when the officials receive reports of abuse. They need to make sure, whether elder abuse occurs or the elder just makes false accusation due to their dementia or mental illness. Elder abuse comes in a number of types. They include emotional abuse, physical abuse, right abuse, financial abuse, sexual abuse, and abandonment. Physical abuse on elder may take a number of forms such as slapping, kicking, punching or even hitting the elders. Financial exploitation on elder is also included in a type of elder abuse. The caregivers and family members try to exploit the financial resources of the elders. Humiliation is a type of emotional abuses. It takes forms in verbal and non-verbal abuses. The latter one includes silence and ignorance. The verbal emotional abuse includes ridiculing or yelling the elders. 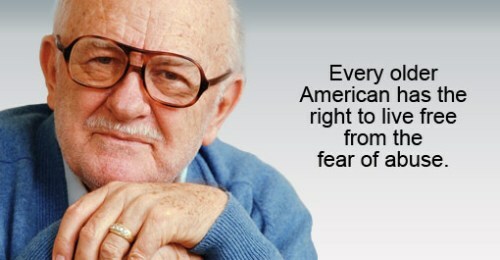 The abuse rate was reported increasing from 44 percent according to the studies in 2,000 nursing home facilities in US. On the other hand, the rate of neglect to the elder reached 95 percent. If you want to prevent the elder abuse, you need to focus on the warning signs. It is easier to spot the physical abuse by checking the body. 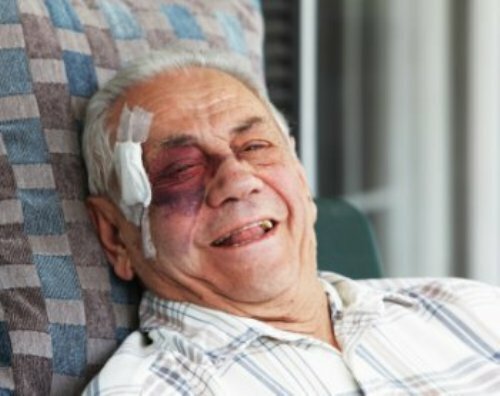 Do you have any comment on facts about elder abuse?